Merry Christmas Eve! 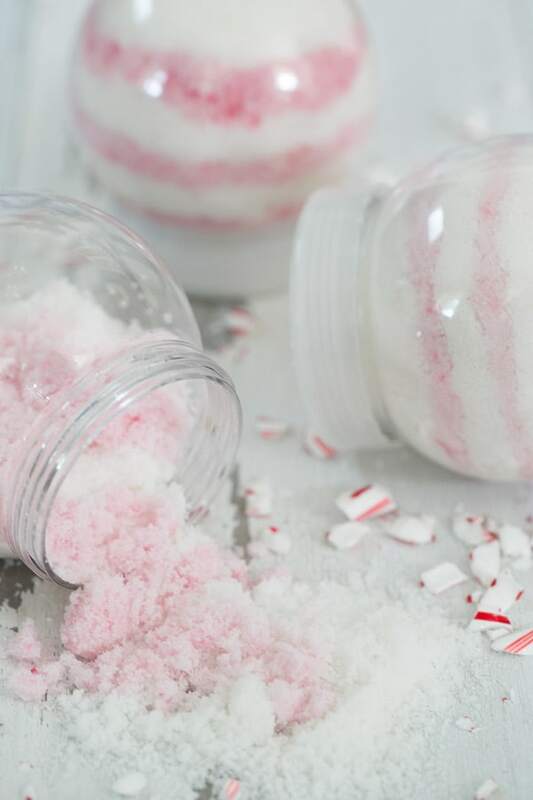 If you’re looking for a fun project for the kids or teens to do during the holiday break, these Candy Cane Sugar Scrubs are all-natural, incredibly easy to make and smell delicious! I used a few drops of fresh pomegranate juice to give it the “reddish” color, organic peppermint essential oil for the scent and organic almond oil to moisturize the skin. I’ve been using mine for two weeks and I’m hooked! 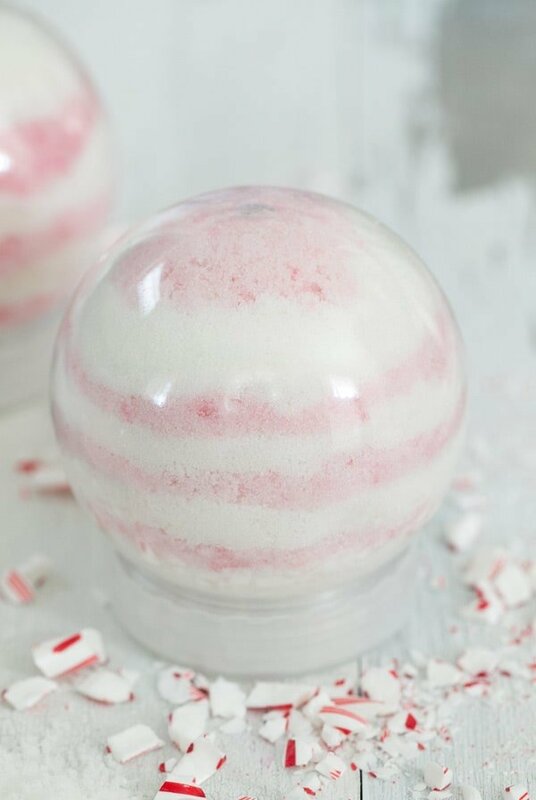 The peppermint is a nice pick-me-up and adds a festive touch to the season! Click here for the instructions and have a wonderful Christmas Eve. I’ll be back tomorrow for an easy entertaining tip for Christmas Day.